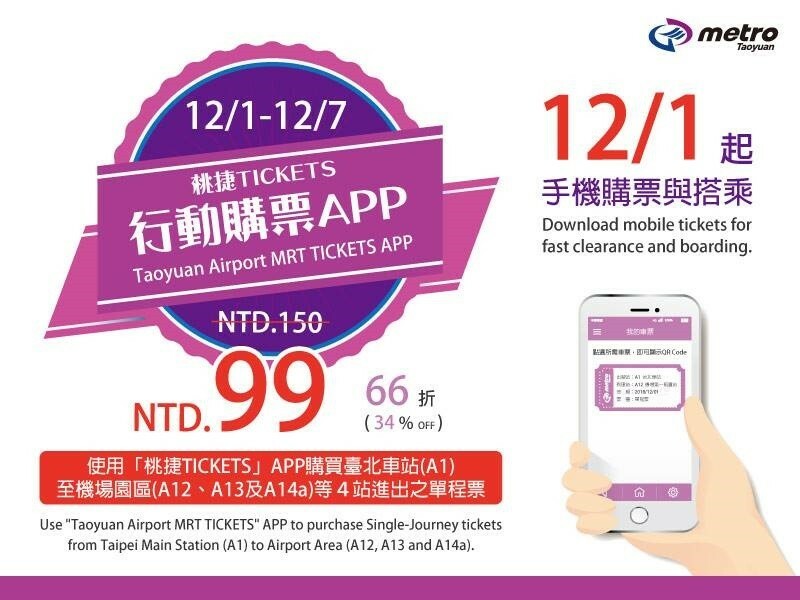 TAIPEI (Taiwan News) – Taoyuan Metro said in a press release on Nov. 30 that Taoyuan Airport MRT mobile ticket app would be available for download from Dec. 1, and passengers using mobile tickets purchased from the app will enjoy 34% fare discount on the first week. 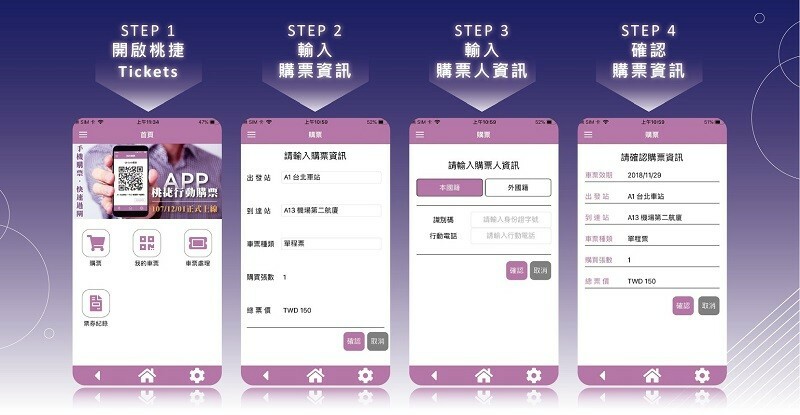 After downloading the app, users will only have to input ticketing information and then use a credit card to pay for the ticket, the company said. 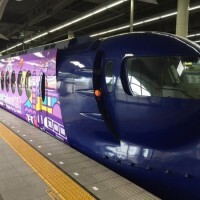 After making the payment, they will get a QR code enabling them to get through the gates easily, saving trouble from buying tickets with cash at the stations. 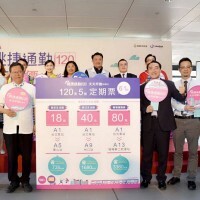 Passengers using the app to purchase mobile tickets will enjoy a discount of 34% off regular fares from Dec. 1 to Dec. 7, Taoyuan Metro stated. 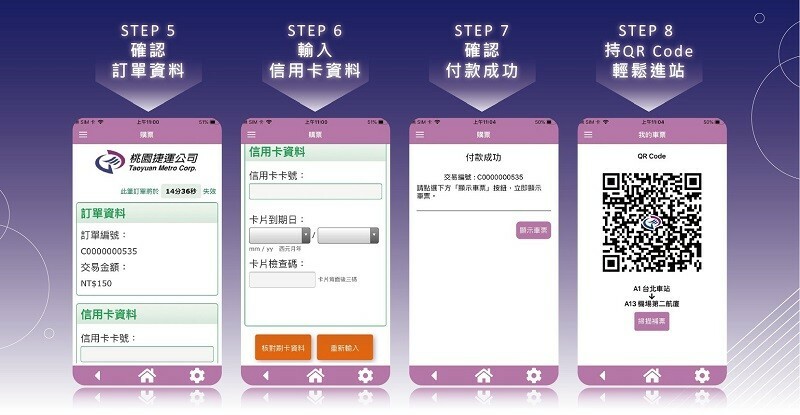 Also, a single-journey ticket, with a regular price of NT$150, will only cost NT$99 for mobile ticket users. 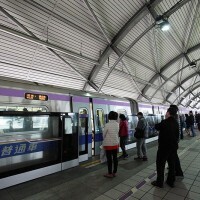 However, the mobile tickets can currently only be used for single-journey trips between Taipei Main Station (A1) and the airport area (Stations A12, A13, and A14a), Taoyuan Metro said. 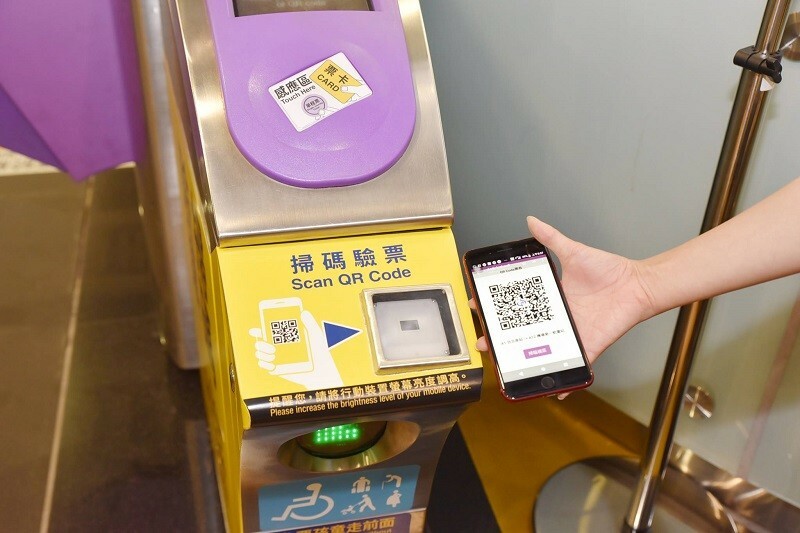 The mobile tickets will be accepted at all Taoyuan Airport MRT stations in the second quarter of next year, the company added. 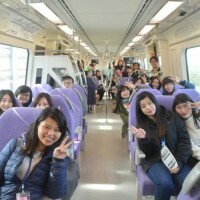 Save 50% on Taoyuan Metro with 120-day Pass!